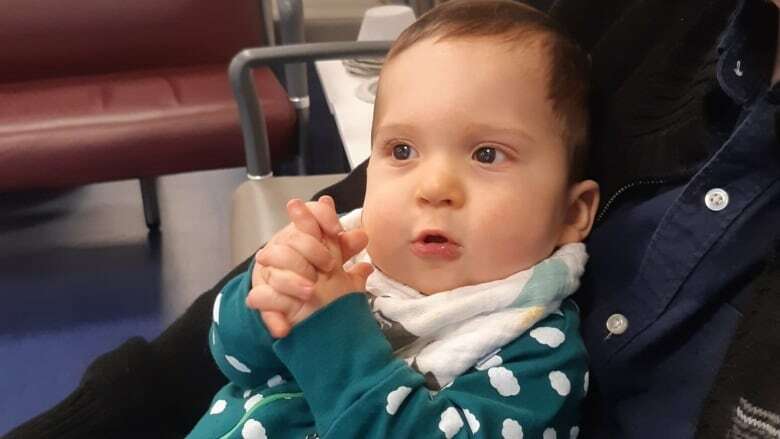 Parents fear their baby — who was born a month early and is turning a year old today — might have been exposed to measles during a visit to B.C. Children's Hospital emergency room earlier this month. The family is in isolation in their home on a day they wanted to greet people for Max Seccia-Smith's birthday celebration. 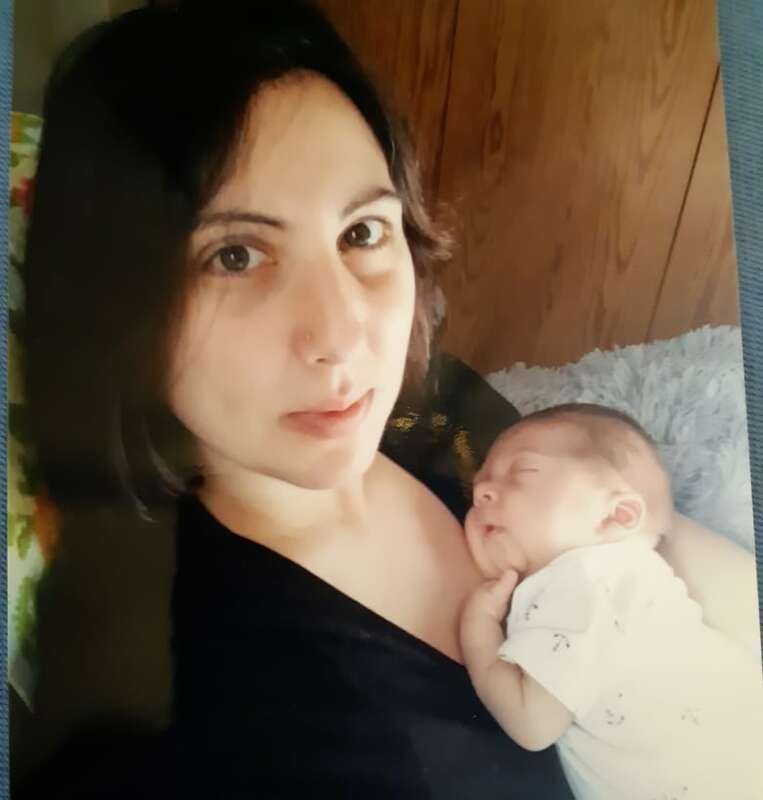 UPDATE — Feb. 28, 2019: Max Seccia-Smith's mother, Stefania Seccia, said her son's incubation period has ended. Seccia said the baby is "doing great" and was vaccinated on Feb. 25. It's Max Seccia-Smith's first birthday today — but his parents aren't celebrating yet. 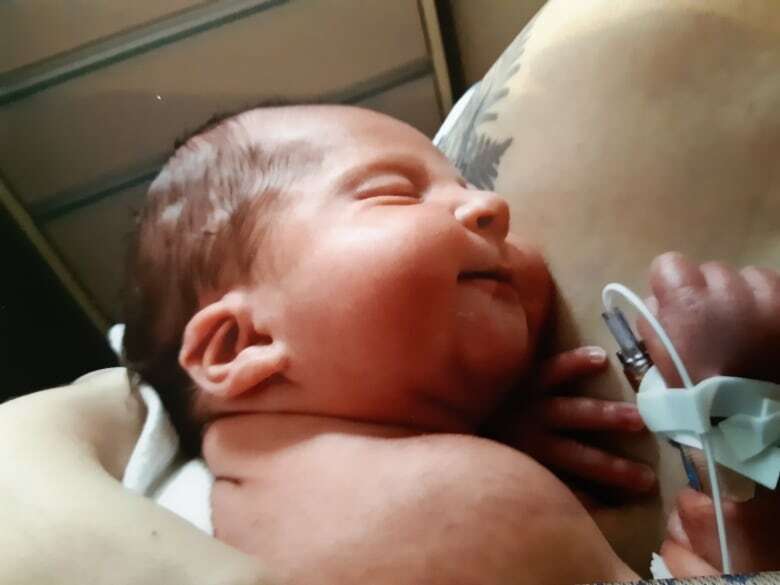 Instead, they're living in what his mother describes as an agonizing fear that Max — who was born a month early — may have been exposed to measles during a visit to B.C. Children's Hospital on Feb. 1. The baby boy was too young for his vaccination, but was scheduled to get it later this week. Now the family is stuck in isolation at their Burnaby townhouse, hoping he's healthy. "Through the fault of parents who have decided that vaccinating their children isn't a good idea, my son is now in this pretty scary situation," said Max's mother, Stefania Seccia, 32. "So we're pretty angry about it. He's in isolation on his first birthday." Max's parents are waiting for this Saturday — the day the maximum 21-day incubation period for measles ends. The first-time mom got notified last Friday about the measles situation at B.C. Children's Hospital when a Fraser Health official called her home. Officials announced anyone who visited the emergency room at the hospital on Jan. 21, Jan. 23, Jan. 24 and Feb. 1 may have been exposed to a person now known to be infected with measles. Not everybody who was exposed has been notified. CBC reported Saturday that the man whose family is at the centre of the measles outbreak in Vancouver said he didn't vaccinate his children because he distrusted the science at the time. 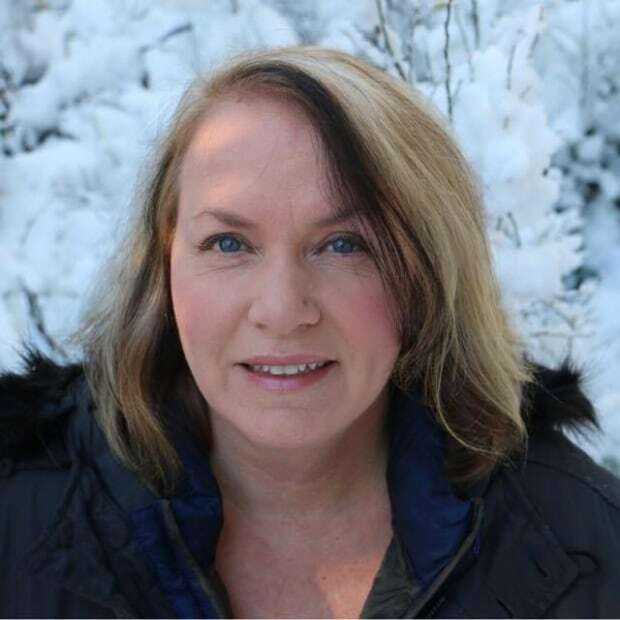 "My husband and I are just completely on edge, keeping our eye out for symptoms. So far he's OK," Seccia said about Max. The family was told to keep the baby at home and avoid exposure to other people. Seccia is particularly worried because Max was born prematurely and underwent surgery as a newborn. She said that makes him more vulnerable to complications from the virus. The MMR vaccine is designed to prevent measles, mumps and rubella by helping the body make antibodies to fight off the viruses. But some people fear the vaccine and refuse to immunize their children. Health officials warn that can cause outbreaks. Nine measles cases have been reported in B.C. of late, and an outbreak of 62 cases was reported in Washington state this year. The B.C. Centre for Disease Control recommends children receive two doses of the vaccine: one at 12 months, and the second at four to six years of age. Seccia said the fact some people still believe this infuriates her, and parents who refuse to vaccinate their children are "reckless" and put her tiny son at high risk. "If [Max] does contract the measles virus, he's at the highest risk of having brain inflammation, of going deaf, having brain damage or dying," she said. "This is a complete nightmare. We've done everything right." She said she had taken Max to B.C. Children's Hospital on Feb. 1 to deal with a minor health issue — a cold sore on his face. He had also become dehydrated and ill with what Seccia said turned out to be a stomach virus. Seccia had booked her son's MMR shot days after his first birthday, but had to cancel after this scare. "That's the sick joke of it all," she said. "We can't have visitors. We can't see families or friends. We are stuck here." Seccia and her husband were both immunized as children and received another measles immunization before a trip to Vietnam in 2015. Despite this, both parents are now being retested to see if they are contagious. Max's dad may also have to miss work until his blood work comes back because his job is at a health-care facility. An earlier version of this story said the B.C. Centre for Disease Control recommends children receive the second dose of the MMR vaccine at five to six years of age. In fact, the BCCDC recommends children get the second dose at four to six years of age.